MELBOURNE, Australia – Sept. 18, 2018 – Shrouded in intrigue and darkness, psychological virtual reality (VR) thriller Blind is now available for players to uncover its secrets on PlayStation®VR, Oculus Rift, HTC VIVE, and Open Source Virtual Reality. 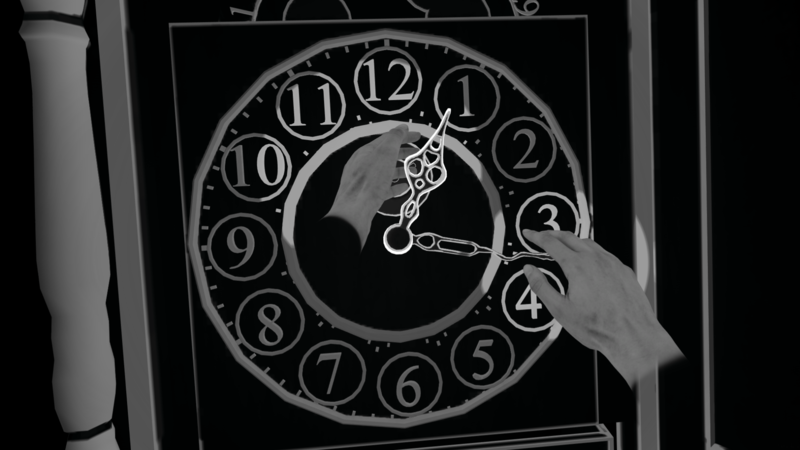 From developer Tiny Bull Studios and indie label Fellow Traveller (previously Surprise Attack Games), Blind offers hair-raising gameplay filled with challenging puzzles and exploration of the unknown. Tiny Bull Studios is a VR development team based in the unlikeliest of places: Turin, Italy. Led by the four co-founders Matteo Lana (CEO, Lead Game Designer), Rocco Luigi Tartaglia (CTO, Lead Programmer), Arianna Ciardi (Art Director) and Simone Grosso (Game Designer), and additional hire Paolo Armao (Sound Designer), the team are obsessed with telling interesting stories in VR that engage players in new ways. 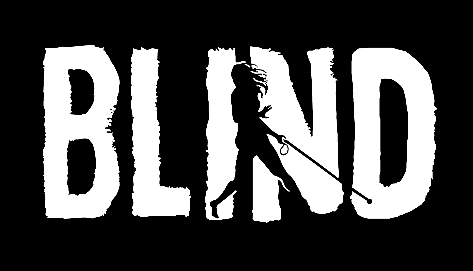 Inspired by the likes of Lucasarts adventure games, Alan Wake, Gone Home and The Vanishing of Ethan Carter, Blind is the studio’s first full scale game. The idea was born during the 2014 Global Game Jam where the concept/prototype won Best Game in the Global Game Jam competition in Turin. Fellow Traveller’s sister company, The Treasure Hunters Fanclub brings together a group of experienced members of the games industry (the fans), scouting for interesting projects from independent developers (the treasure hunters) and puts together a deal that includes indie-friendly funding from its members and a publishing deal with Fellow Traveller. Money, marketing and mentorship in support of independent creative vision.